In South Dakota’s Black Hills, not far from Mount Rushmore, lies Crazy Horse Memorial. This famous sculpture was started in 1948, and is still incomplete. However, if it is ever completed, it may earn the title of the world’s largest sculpture, measuring 641 feet long and over 560 feet high! Who was Crazy Horse? He was a warrior of the Oglala Lakota tribe, and helped Native American triumph in the Battle of Little Big Horn, arguably the biggest and most important Native American victory over the US in the Great Sioux War of 1876. 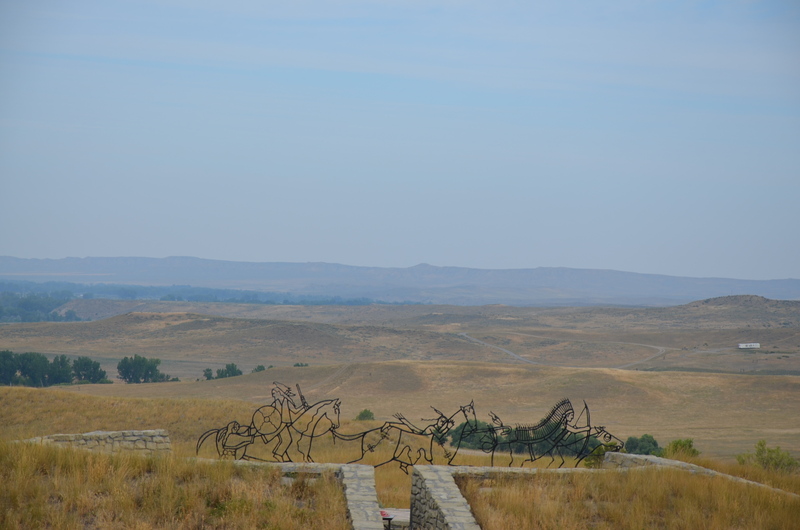 Our YMR7 Tour makes stops not only at the Crazy Horse Monument, but at the site of Battle of Little Big Horn, also known as Custer’s Last Stand. 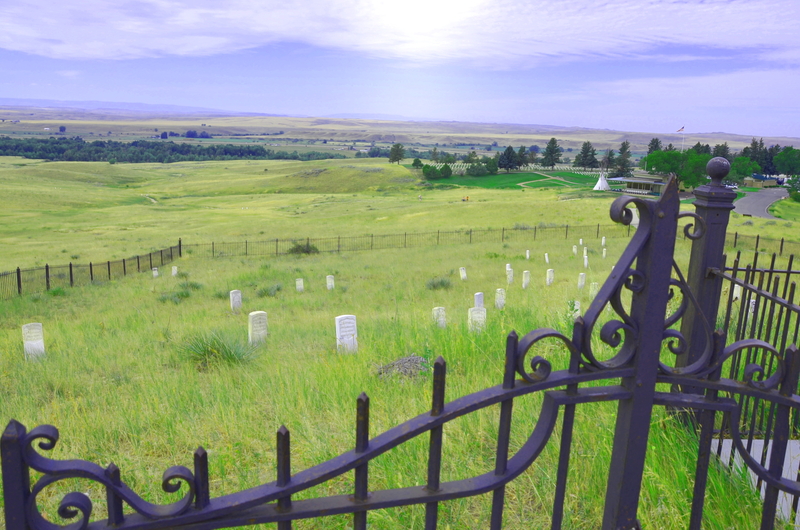 You can visit the site to learn about Crazy Horse and this famous battle against the United States’ 7th Cavalry. 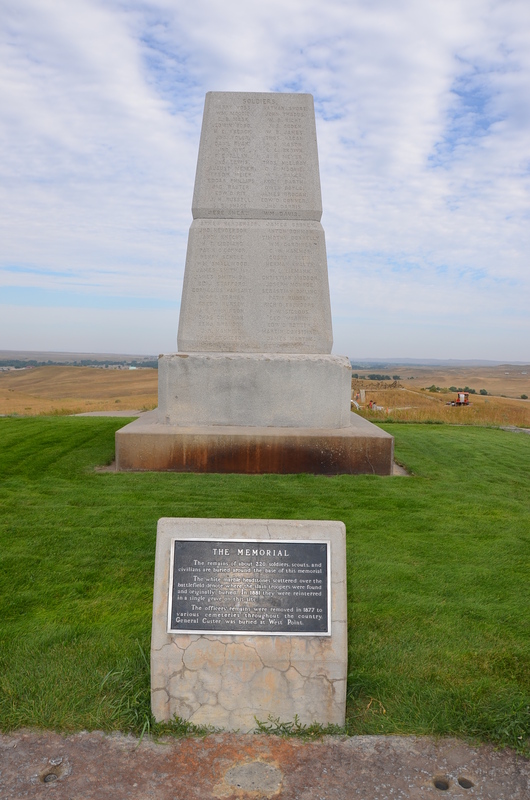 Today the Little Big Horn Battlefield memorializes the site where this battle, one of the most well-known in America’s history, took place. Have you ever been to South Dakota’s Black Hills? Tell us about your trip in the comments! This entry was tagged Crazy Horse, road trip, south dakota, travel, united states. Bookmark the permalink.